We’ll do your oil change in 30 minutes—or its free! A multi-point inspection is included! Do you have a hectic schedule? We understand. At your HGregoire Nissan Vimont’s dealership, we have a walk-in Express Service, we’ll get your oil changed in less than 30 minutes. 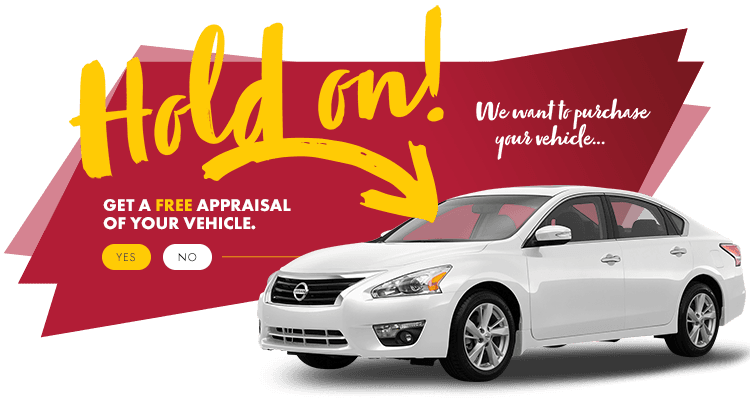 And as a bonus, we’ll perform a multi-point inspection for free! With HGregoire Nissan Vimont’s Express Service oil and filter changes, you also get a multi-point inspection. In our dealership, everything will be done in 30 minutes—if not, your next oil change will be on us. Guaranteed!